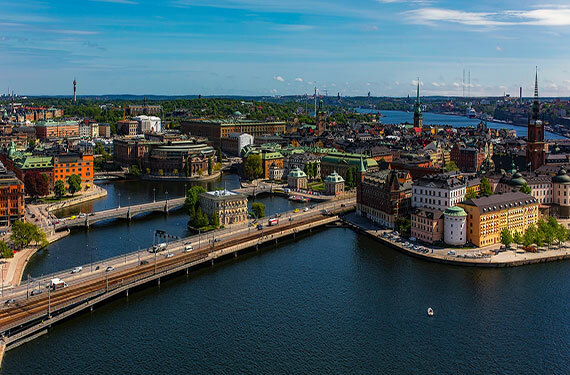 When moving between UK and Sweden make sure you contract professionals to the relocation process. Bright Removals Ltd with its experiance guarantees simple and hassle free service of shipping belongings to any place in Sweden, either Stockholm, Malmo, Gothenburg or northern Umea. We are a family firm, that carefully built a network of solid partners so we meet and hopefully exceed your expectations. Our offer and value for money is one of the most competitive on the market, but additionally we promise you more attention, background and care of you and your items than the ordinary "corporation/factory" style moving companies. 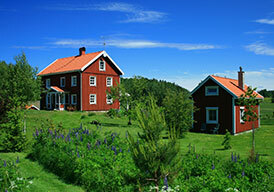 Contact us for FREE QUOTE and realize how simple and safe the move between England and Sweden can be. Every move is individual and different, so we plan everything to the final detail, discussing with you all asspects and options and working collaboratively so you are happy with the moving service between UK and Sweden (or return) we have tailored together.